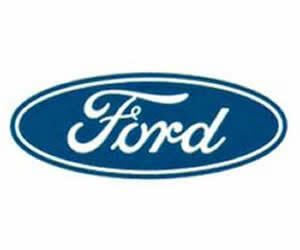 If you are looking for hard-to-find Ford parts, look no further than UNeedAPart.com. We are the internet's largest parts locator service and can help you easily find vintage and new model Ford parts online. With over 7,000 parts dealers in our network, we will do our best to locate the exact Ford part that has been eluding you. Not only will we save you time, but we will save you money as well. You will receive multiple quotes from used parts dealers who have the part you are looking for, so you are able to comparison shop before making any final decisions. The locator service is free and available 24 hours a day, 7 days a week.